In the wee hours of Tuesday morning, the Rock and Roll Hall of Fame announced its 2015 inductees including one late Austin legend. Stevie Ray Vaughan and his band Double Trouble will be immortalized in the prestigious Hall of Fame next year. The celebrated guitarist will be joined by an eclectic class that includes Paul Butterfield Blues Band, the "5" Royales, Green Day, Joan Jett and the Blackhearts, Lou Reed, Ringo Starr and Bill Withers. Nominees are voted on by an international panel of more than 600 artists, historians and members of the music industry; the performers who receive the highest number of votes are inducted. Fans also have a chance to weigh in on the selections via the Rock and Roll Hall of Fame's fan vote. 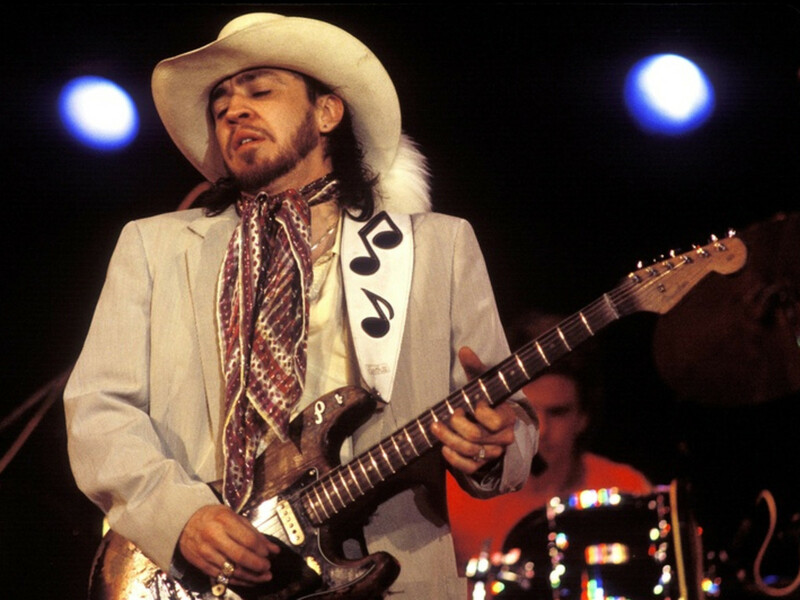 Stevie Ray Vaughan and Double Trouble swept the fan vote, winning 31 percent of the total and gaining more than 18 million votes. Born and raised in Dallas, Vaughan made his name in Austin as one of the most influential modern blues and rock guitarists. Vaughan's blockbuster album Texas Flood was released in 1983 on the heels of his appearance on David Bowie's Let's Dance. Vaughan died tragically in a helicopter crash in 1990; he was 35.